Back on April 3rd, Rose attended the premiere for the last and final season of Game Of Thrones, which took place at the New York City’s Radio City Music Hall in New York ! She wore a gorgeous Oscar de la Renta Spring 2019 dress and looked absolutely stunning. As the past week has been eventful and the premiere has brought us a lot of content, it took me some days to be able to gather everything but it is now done, I hope you will enjoy ! 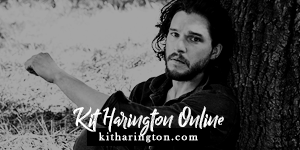 🙂 Below you can find : many HQ pictures of Rose (and Kit) on the red carpet and at the after party where Rose reunited with close friend Emilia Clarke ; a portrait of Rose and Kit as well as a video from the photoshoot and screen captures of the video ; and finally a video compilation of Rose at the event including her arrival, posing on the red carpet and chatting at the after party. View the entire photo gallery with over 20,000 pictures of Rose here ! 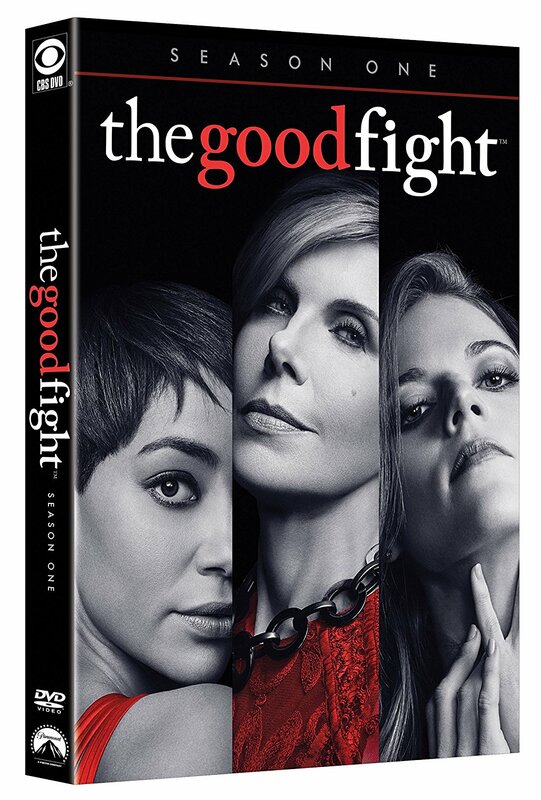 "The Good Wife" spin-off. 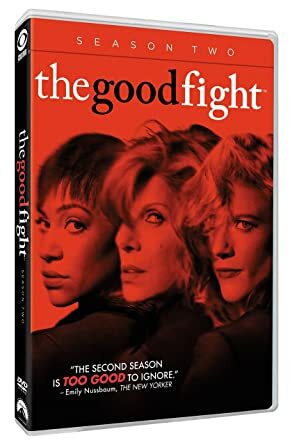 An enormous financial scam has destroyed the reputation of a young lawyer, Maia Rindell (Rose Leslie), while simultaneously wiping out her mentor and godmother Diane Lockhart’s savings (Christine Baranski). 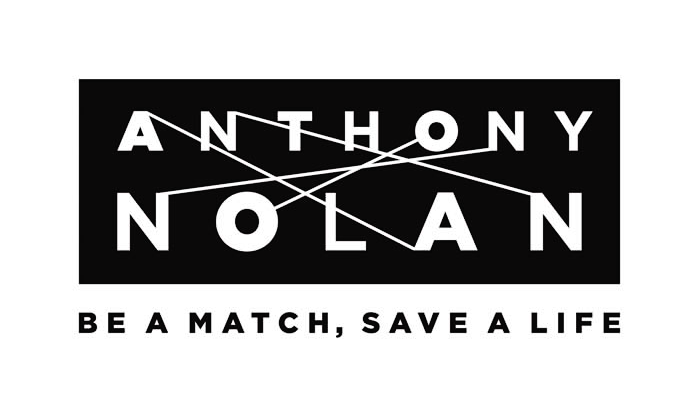 "Anthony Nolan is a charity that saves the lives of people with blood cancer by matching remarkable people willing to donate their bone marrow (or stem cells) to patients in desperate need of a transplant." Click here to know all about donations. 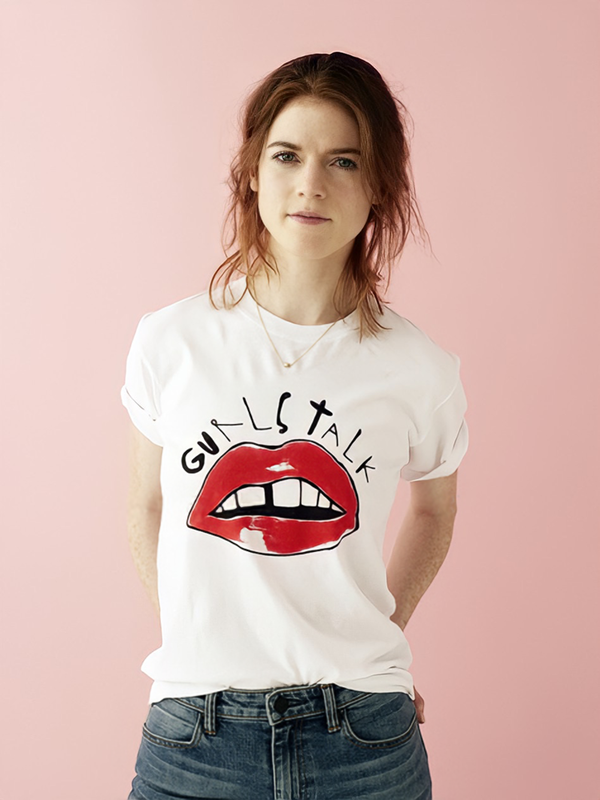 Rose Leslie Source is an unofficial, non-profit fansite made by a fan for fans. 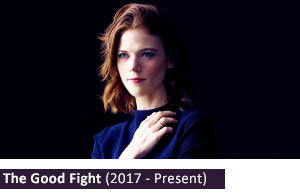 I am in no way affiliated with Rose Leslie nor any of her family and representative. Full credit goes to the photos respective owners. No copyright infringement is ever intended with any of the material displayed here. If you are the original owner of a photo displayed in the gallery and would like it to be removed or if I used any of your material and didn't give you credit, please contact me so I can give you the proper credit or remove the photo/content within the shortest possible delay.